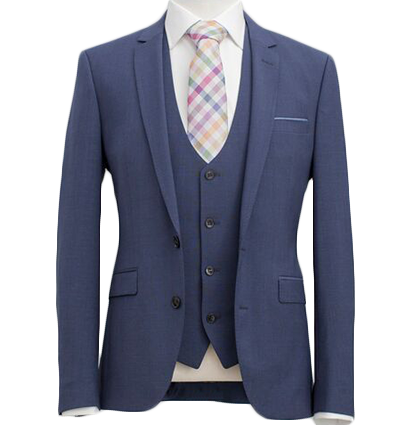 Hire Class offer a wide range of high quality grooms wear with a personal, efficient and bespoke service. Our range includes contemporary black tuxedos, delectable chocolate brown suits, traditional tails in black and grey and a selection of matching waistcoats, ties and cravats. Suitable for all of the groom’s party including page boys.